More and more, we are using Beaver Builder to develop custom layouts on websites. 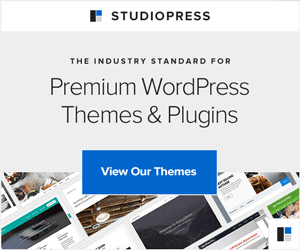 Up until now, to use Beaver Builder to build full-width pages in most StudioPress themes, a helper plugin called Dambuster has to be installed. This plugin helps to override the width constraints of the containers and also things like the default padding on the site-inner div. The recently revamped Kreative Pro theme for StudioPress comes with 2 built-in templates for building pages with Beaver Builder, which means you don’t need to install the Dambuster plugin to build a full-width page in Beaver Builder using this theme. I like this solution much better, simply because it is easier to implement. 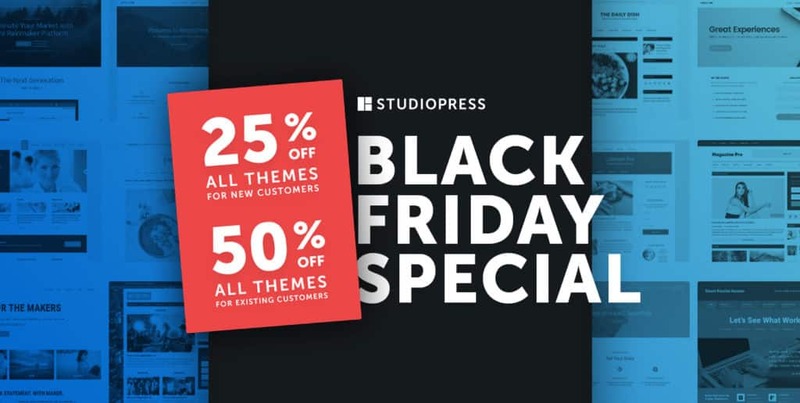 This also makes Kreativ Pro one of my current favorite StudioPress themes to use as a starter. Kreativ Pro has a full-width Beaver Builder template as well as a completely blank template, which is very helpful for building landing pages that do not contain the regular site navigation and/or footer. I’ll post an example of a site we built with Kreativ Pro soon! We are in the middle of developing our first one. In the meantime, take a look at the Kreativ Pro theme demo and see what I mean. 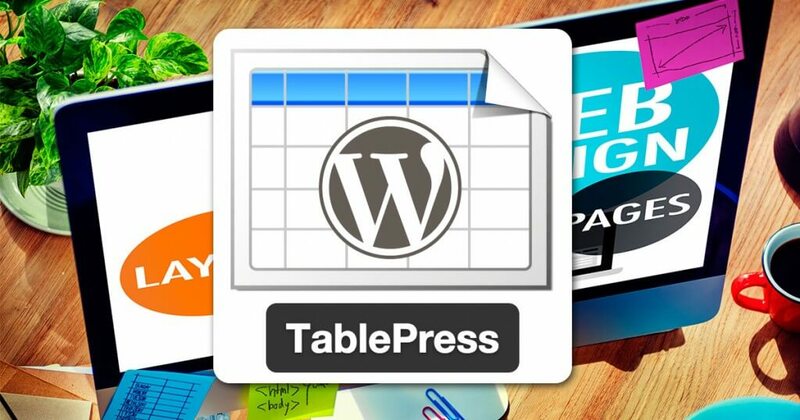 The TablePress WordPress plugin allows you to easily create and manage beautiful tables on your WordPress website without needing to know HTML. You can embed the tables into posts, pages, or text widgets with a simple Shortcode. Table data can be edited in a speadsheet-like interface, so no coding is necessary. While Tablepress tables can contain any type of data, even formulas that will be evaluated, learning to use this more advanced functionality of the plugin can be confusing. One of the most common requirements you may need is for you to be able to add a link to data in a Tablepress table. We show you how to do this using the Tablepress Advanced Editor in the video below. This is an example of an embedded Tablepress table.